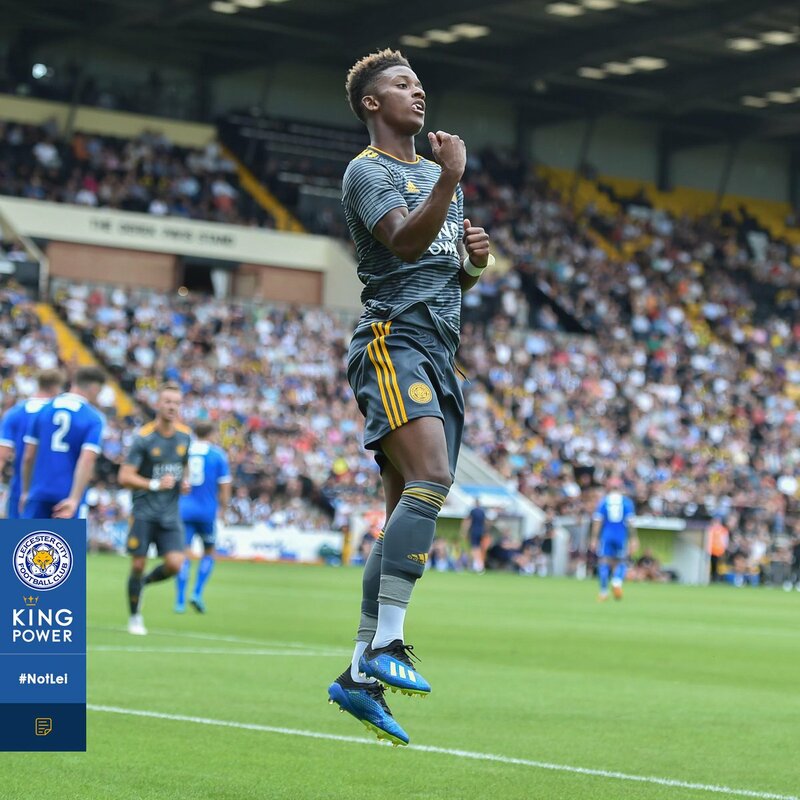 For long, Solomon-Otabor has been tipped to follow in the foot-steps of Nathan Redmond and Demarai Gray to become the next big thing at the west Midlands side and hopefully, he can earn regular gametime under manager Garry Monk next season. For encouragement, the former Swansea City boss has blooded youngsters in Josh Dacres-Cogley, Wes Harding, and Beryly Lubala into the first-team and there is the scope of the 22-year-old doing the same next term. Birmingham have scrapped at the tail-end of the table in each of the last two Championship seasons and they have required a positive result in the final game to beat the drop. As such, Monk will be desperate to bring in a few quality recruits especially in the attack front with the club scoring the lowest number of goals alongside relegated Burton Albion last season. Birmingham relied mostly on their home form last campaign with just 13 of their 46 points coming on their travels. They netted just 17 goals in the 23 away matches.